Cabinet is made of Super High Impact Polystyrene. Brass gas outlet and anodized black aluminum gas nozzle. Low consumption power of 290 W at all flow rates. Safety pressure relief valve calibrated to 280 kPa (40psig). LED Oxygen monitor visual alarm when concentration drops below 82%. 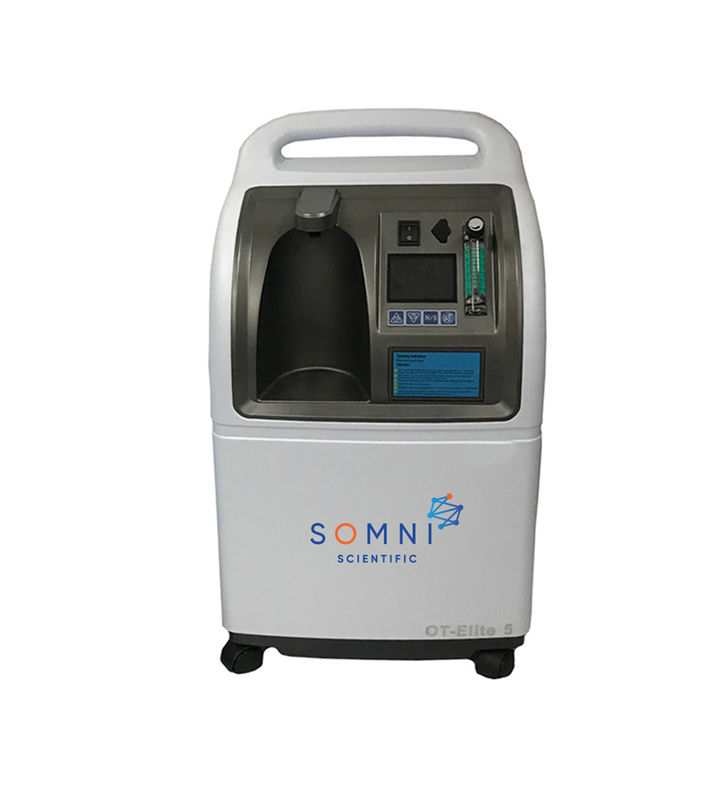 Delivers 5 LPM or 10 LPM of Oxygen.